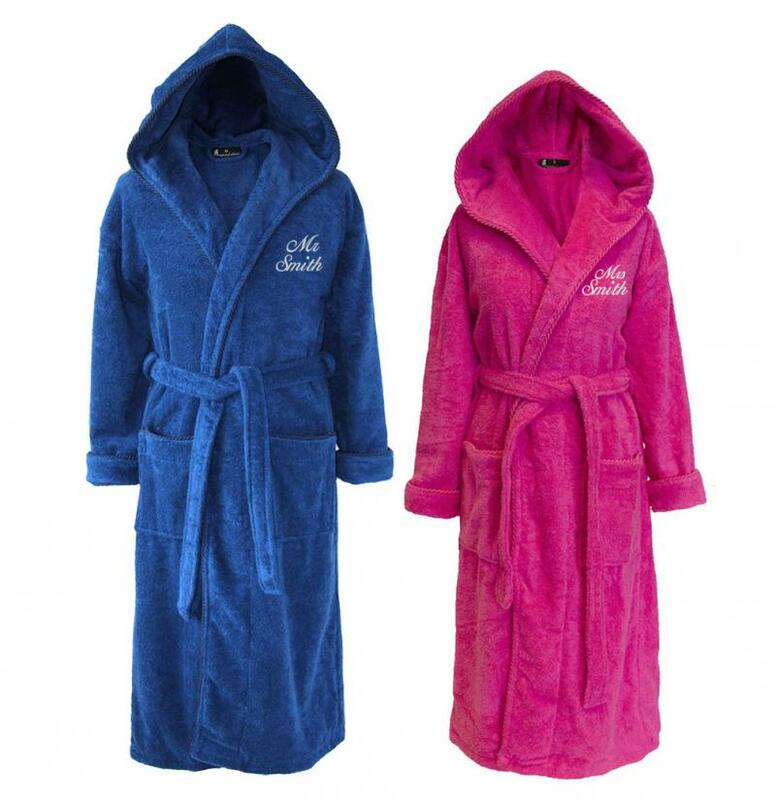 Set of His & Hers Bathrobes / Dressing Gowns. 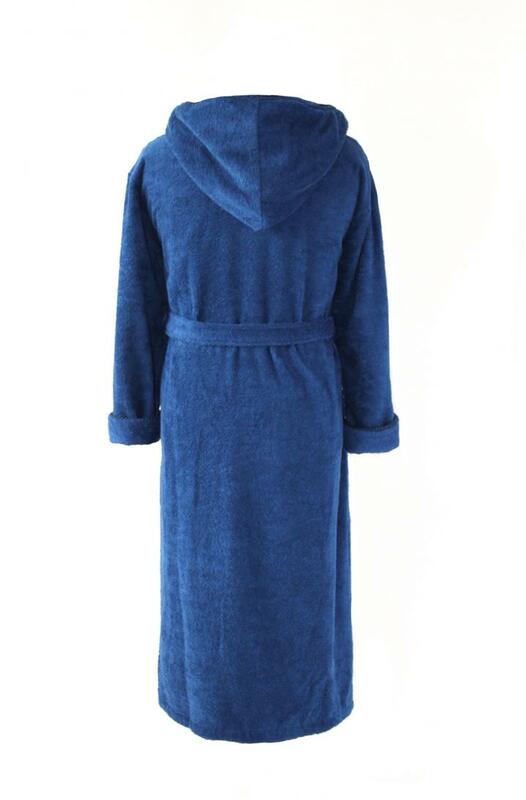 Our bathrobes are hand made exclusively for us, guaranteeing the unique design and a luxurious feel. These really do make the perfect gift for a happy couple or for you and your partner. The price includes embroidery on left chest on both bathrobes. 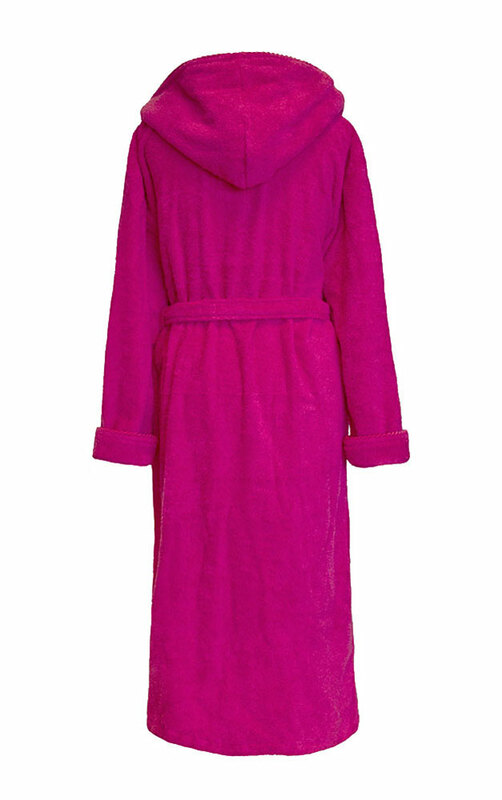 - You will receive one Hot Pink and one Dark Blue bathrobe. 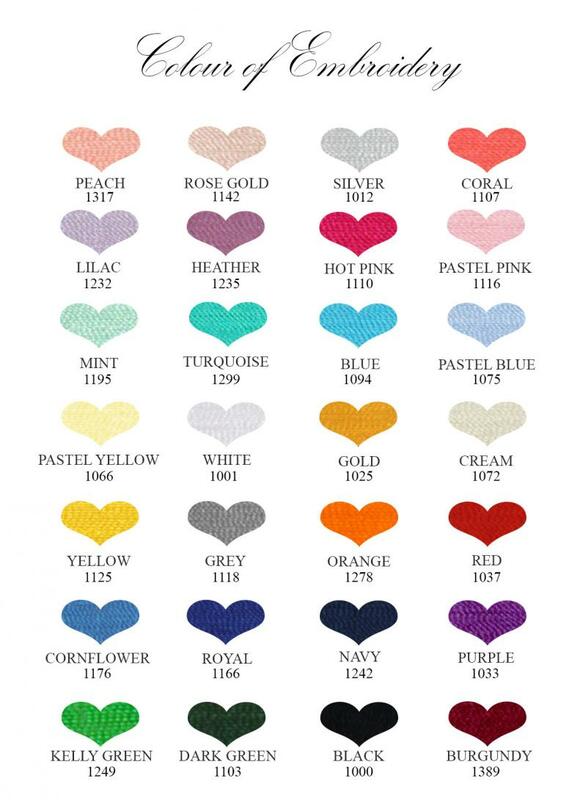 - 100% Cotton Terry Towelling fabric, giving a soft and warm luxurious touch. 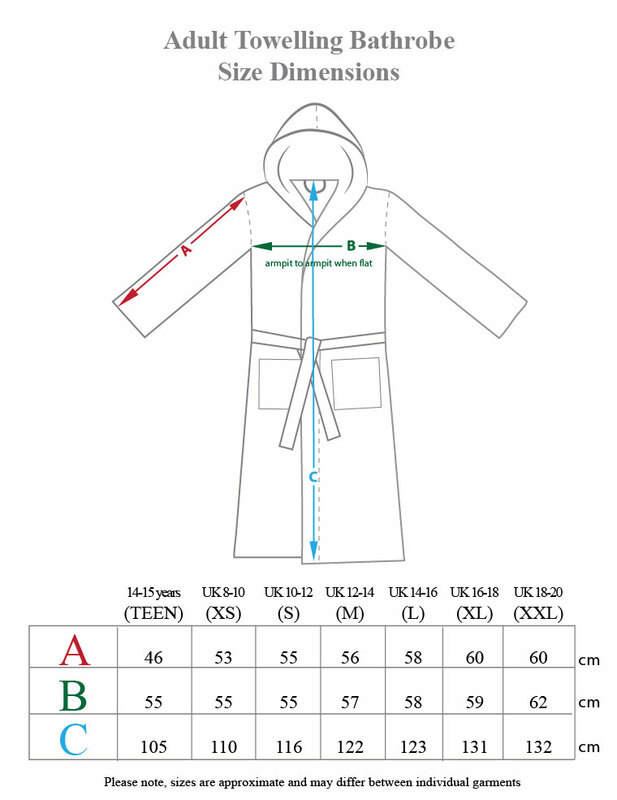 - The robes come complete with a matching waist tie and two deep pockets.